and we had some fabulous locations to work with as well!! 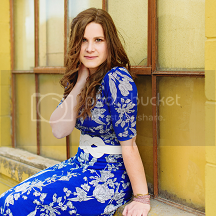 Enjoy my favorites of this beautiful girl, and congratulations Mary on your senior year! p.s. thank you all for the sweet + encouraging comments on my last post -- really blessed me! seriously, how awesome is the architecture on this building?! LOVE these. So, so good! !